May | 2013 | Minnca! Acupuncture has proven to be a very effective treatment for Bell’s Palsy, especially when treatment is begun within the first two weeks of diagnosis. Patients with Bell’s Palsy who receive acupuncture treatment within the first two weeks will experience restored circulation, increased muscle function and reduced numbness as early as after six to eight visits. For some individuals, four treatments within a one-week period have fully restored the patient’s facial muscles and facial nerve function. The sooner the Bell’s Palsy patient undergoes an acupuncture treatment, the sooner and more complete the recovery. According to the National Institutes of Health, Bell’s Palsy affects approximately 40,000 Americans each year. Bell’s Palsy is the most common disease of the facial nerve; it affects women and men equally, although the incidence is higher in diabetics, pregnant women, and individuals who have the common cold, influenza, or other upper respiratory illnesses. Bell’s Palsy is a sudden form of facial paralysis resulting from damage to the VII (facial) cranial nerve. Cranial nerve VII controls most facial muscles connected with the eye, mouth and jaw, and also controls the function of certain salivary glands and tear glands. While winter was a time to conserve energy and reduce activity, spring is a time of regeneration, new beginnings, and a renewal of spirit. Seeds sprout, flowers bloom, and the sun warms the earth. There is a sense of renewal and new life all around. Spring is the ideal time for cleansing and rejuvenation for overall health and well-being. As spring is represented by the wood element and includes the liver and its complementary organ, the gallbladder, these two organs are usually the primary targets for springtime cleansing and health regimens. Spring corresponds to the ‘Wood’ element, which in turn is conceptually related to the liver and gallbladder organs. According to the philosophy of Chinese medicine, the liver is responsible for the smooth flowing of Qi (energy) throughout the body. 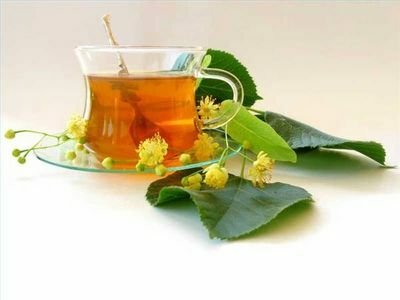 When the liver functions smoothly, physical and emotional activity throughout the body also runs smoothly. 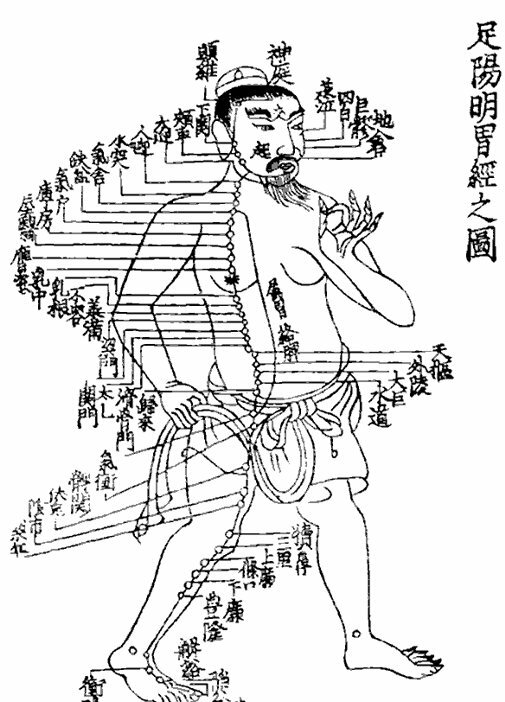 So, for optimum health this spring, move your Qi with acupuncture! Stretch – The liver controls the tendons. According to Chinese medicine, the liver stores blood during periods of rest and then releases it to the tendons in times of activity, maintaining tendon health and flexibility. Incorporate a morning stretch into your routine. Try yoga or tai qi. Eye Exercises – The liver opens into the eyes and is connected to proper eye function. Remember to take breaks when looking at a computer monitor for extended periods of time and try the following qi gong exercise: Rub your palms together vigorously for 10-20 seconds while breathing deeply. Immediately place your palms over your eyes and rest your cheek bones and forehead in your hands. As you breathe in, imagine your eyes breathing in the warmth and energy from your palms. Eat Green – Green is the color of the liver and of springtime. Eating young plants – fresh, leafy greens, sprouts, and cereal grasses – can improve the liver’s overall functions and aid in the movement of qi. Other green foods that are beneficial are kale, parsley, and collard greens. Enjoy plenty of green onion/scallions and leeks. All of these have a stronger medicinal effect in the spring than at other times of the year, and can boost the liver function and enhance one’s energy level. Taste Sour – Foods and drinks with sour tastes are thought to stimulate the liver’s qi. Put lemon slices in your drinking water; use vinegar and olive oil for your salad dressing. Do more outdoor activities – Outside air helps liver qi flow. If you have been feeling irritable, find an outdoor activity to smooth out that liver qi stagnation. Try hiking or take up golf.